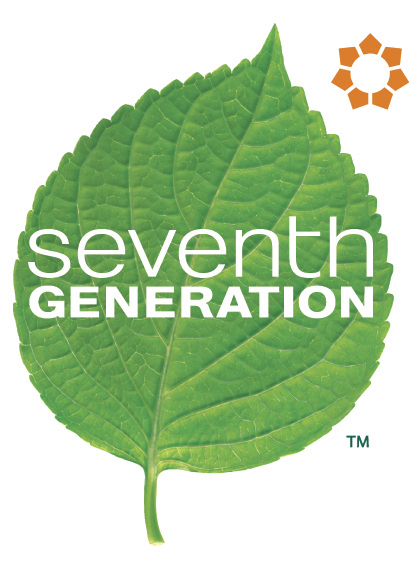 There is a new arrival of products from Seventh Generation that are gentle on your baby or toddler, safe for the planet, convenient and most importantly, "Lorax approved"! 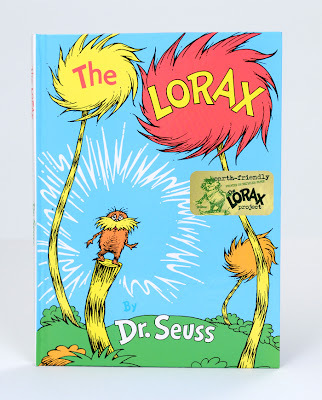 In partnership with Universal Studios’ motion picture debut of Dr. Seuss’s The Lorax* also known as the “Speaker for the Trees” who brings environmental truth and ecological hope to all, Seventh Generation will feature limited edition Lorax prints on all their diapers and training pants. These prints are intended to remind parents and caregivers of the lessons of The Lorax, and encourage family reading and environmental awareness while creating a few smiles. The Seventh Generation family of Free & Clear baby products continues to deliver on your needs as it expands in March, with the addition of NEW Overnight Diapers. Moreover, Free & Clear diapers have been redesigned with new, improved tabs for better fit while Free & Clear training pants now have an absorbent core that is made with more renewable materials. We are LOVING our copy of the book The Lorax as well. I read it to my son last night and he was completely drawn into the story. He has been convincing his big sisters to read it too him too. I love that the book is printed on recycled paper. The Lorax storybook is a fun way to teach our little ones how important our planet earth is. This contest is open to US Residents only and will end on March 9, 2012 at 12:00 AM EST. Please leave your email address in your comment if you do not have a Blogger profile. One winner will be chosen at random. Failure to follow the rules will disqualify your entries. Momfiles is not responsible for any lost or stolen prizes. Good luck! i would love to try their baby wipes! I'd like to try the wipes. Free & Clear Training Pants! the free and clear wipes! I would love to try the overnight diapers. I'd like to try the free & clear wipes and the overnight diapers on my daughter. I would love to try the Free and clear diapers and wipes. Free and Clear for toddlers! The baby wipes would be perfect for my grandbaby.